Deter thieves with just one glance! Protect your investment with the Prima Chain Lock. It has a key insertion cover to prevent corrosion and a ripstop cover to prevent scratching. 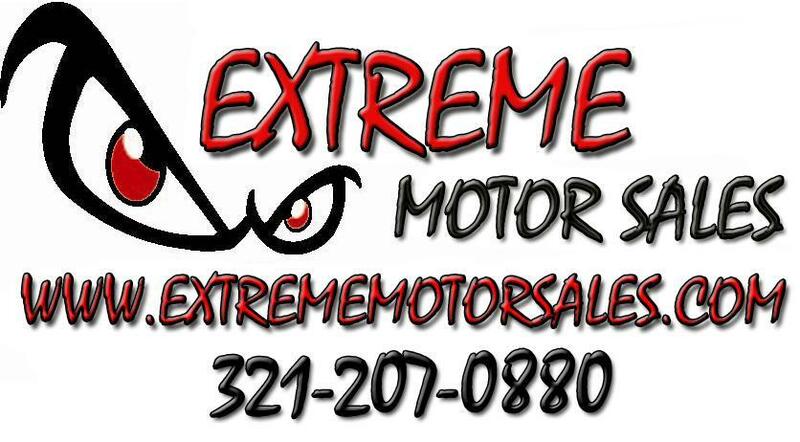 Take advantage today and visit www.extrememotorsales.com for all your scooter needs. Use promo code YELLOW at checkout. *30% off ends 8/22/2016, not valid when combined with any other promotion or quantity discount.